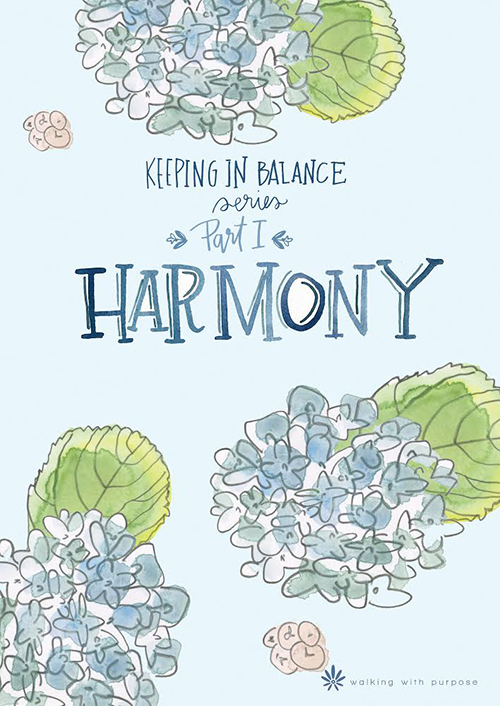 Thank you for your interest in purchasing Harmony, Part I of the Keeping in Balance Young Adult Series. 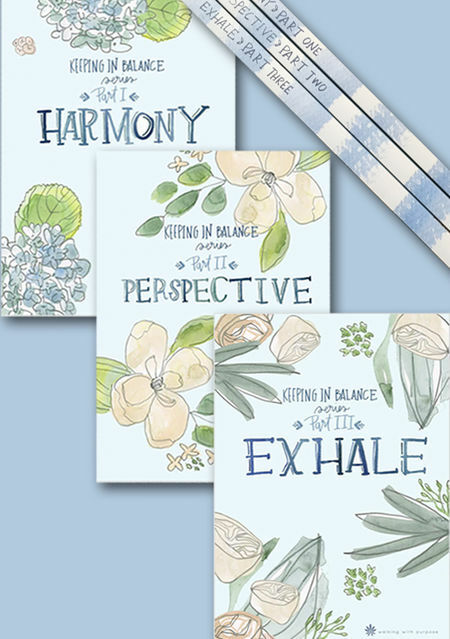 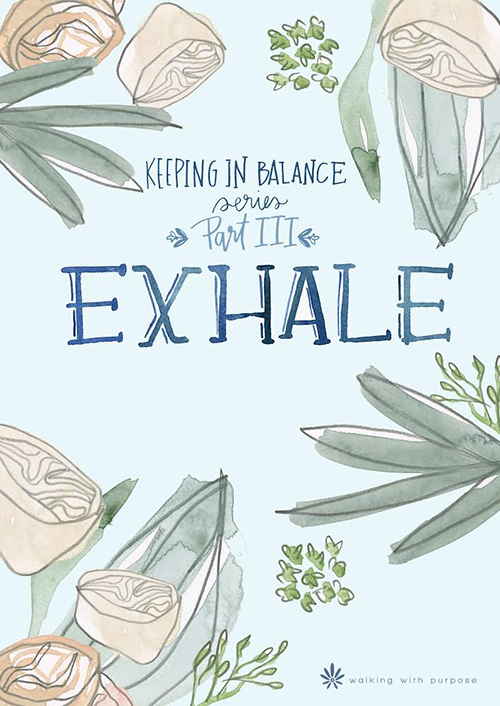 Harmony: Keeping in Balance, Part 1, is a five-lesson Bible study that helps us to get a grip on our lives by looking at the importance of authenticity, setting priorities, managing expectations, and having healthy relationships. 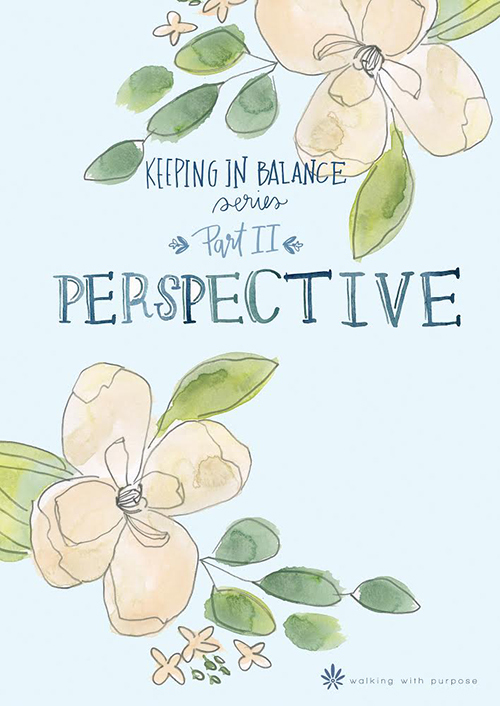 We’ll also explore finding a balance between mediocrity and perfectionism so that we can become the women God created us to be without stressing or striving.